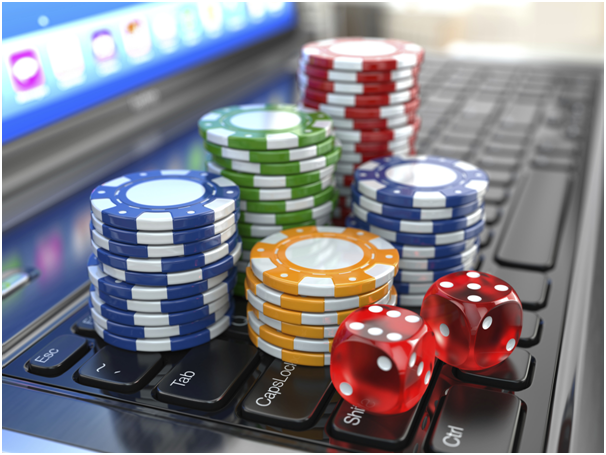 Last year saw a sudden rise in many offshore online casinos accepting punters from Philippines. 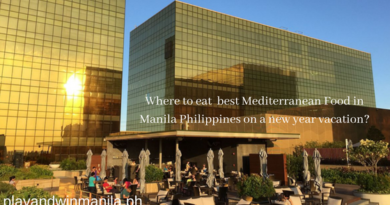 Be it E-Sports, sports betting or mere slots and live casinos, these casinos located abroad have expanded their business in Philippines. 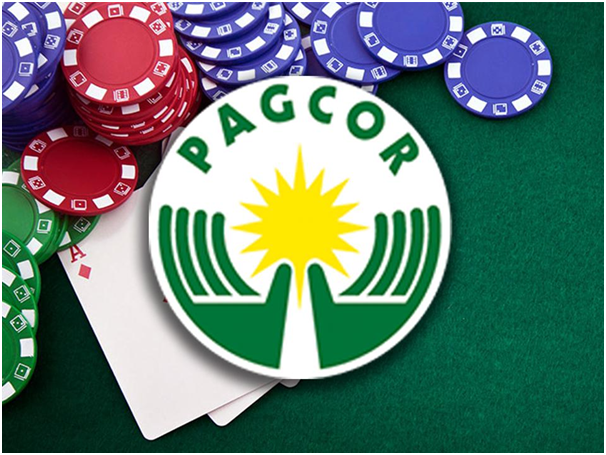 With this sudden rise the Philippine Amusement and Gaming Corporation (PAGCOR) expects Philippine Offshore Gaming Operators (POGOs) to account for additional revenue of P6 billion and more this year. But alongside though foreign investment in the form of games and gaming online is good, PAGCOR ensures that the industry is strictly regulated, revenue is monitored, taxes are paid, and no one is involved in crime or engage in money laundering activities that are illegal. 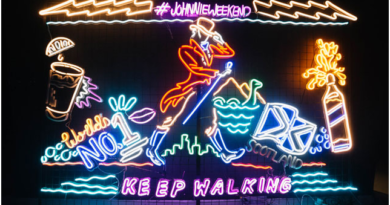 This means that in offshore gaming only foreigners, excluding Filipinos working abroad, can access online casinos. This limitation somehow assures that Filipinos will not be dragged into gambling through these sites. 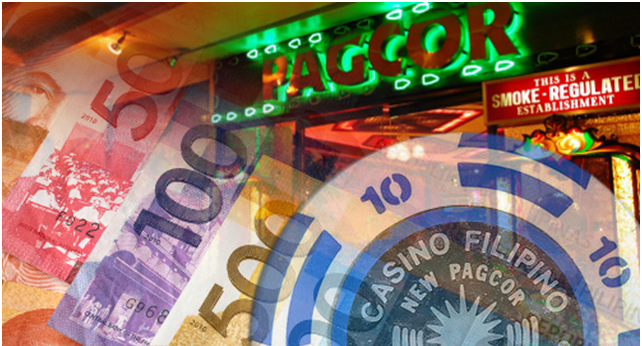 It was PAGCOR that conceptualized Philippine Offshore Gaming Operators to enable the Philippine government to have a greater share of the growing, yet previously unregulated, online gaming world. In 2016, PAGCOR issued rules and regulations covering the operations of Philippine Offshore Gaming Operators. 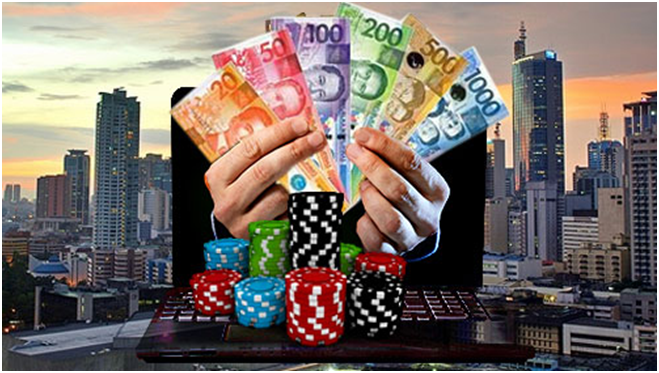 Philippine Offshore Gaming Operators refers to an entity that offers and participates in offshore gaming services by providing games to players, taking bets, and paying the winning players. The gaming activity refers to online games of chance online, using a network and software, exclusively for offshore-authorized players who have registered and established an online gaming account with the PAGCOR-licensed Philippine Offshore Gaming Operators. Filipino citizens, even while overseas, are not allowed to play. 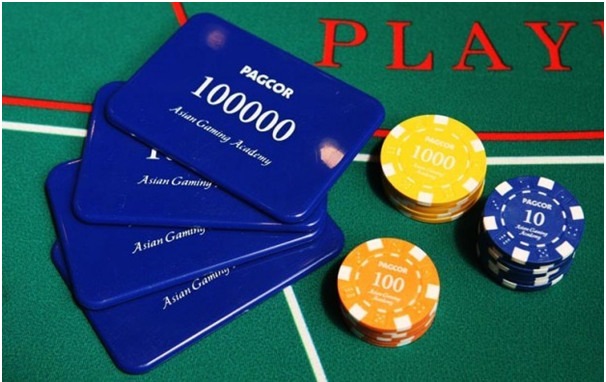 PAGCOR can issue a Philippine Offshore Gaming Operators license to qualified operators, which could be Filipino-based operators or foreign-based operators. The Philippine Offshore Gaming Operators framework also covers service providers that provide the various components of gaming operations, such as the gaming software provider, business outsourcing provider, and content streaming provider. These providers also need to secure a PAGCOR license. The three types of taxes to Philippine Offshore Gaming Operators and service providers. Under Revenue Memorandum Circular (RMC) No. 102-2017, Philippine Offshore Gaming Operators and accredited service providers are subject to three types of taxes. First income from gaming operations are subject to a 5% franchise tax in lieu of all kinds of taxes, levies, fees or assessment. This is the same tax regime enjoyed by PAGCOR. Next income from other related services or non-gaming operations is subject to normal income tax, value-added tax, and other applicable taxes. Lastly Philippine Offshore Gaming Operators are not relieved of their liabilities as tax withholding agents. Hence, compensation, fees, commissions, or any other remuneration for services rendered to a Philippine Offshore Gaming Operators by its employees and service providers (e.g., consultants, contractors) are subject to withholding tax on compensation or to the expanded withholding taxes. The Bureau of Internal Revenue recently issued RMC No. 78-2018 to clarify the taxability of Philippine Offshore Gaming Operators and their registration requirements with local tax authorities. It clarifies that online gaming activity is sufficient to constitute doing business in the Philippines for a foreign corporation. Thus, a foreign Philippine Offshore Gaming Operators is considered a resident foreign corporation engaged in business in the Philippines, and is not considered a non-resident foreign corporation. As of Q2 2018, there are 55 accredited Philippine Offshore Gaming Operators, of which 45 are e-casinos and 10 taking sports bets. 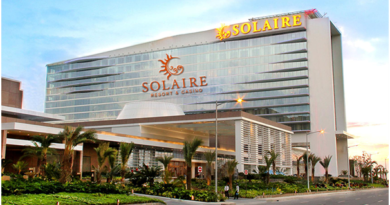 The number of Philippine Offshore Gaming Operators is expected to grow, considering that the original cap of 50 licensees was waived by PAGCOR. In 2017, 35 Philippine Offshore Gaming Operators contributed P3.13 billion ($58.1 million) in gaming revenue, which doubled in 2018, with more firms being awarded Philippine Offshore Gaming Operators licenses. 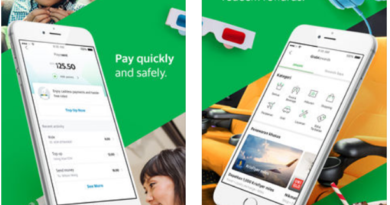 PAGCOR charges application and processing fees of $50,000 for e-casino and $40,000 for sports betting, and another $200,000 and $150,000, respectively, when these licenses are approved.